You can start any business you want, the question is can you start a business that is going to be viable!?! When you make the decision to get started in your own business that decision is a trade-off against other choices. How do you make your choice? Are you making a deliberate choice to start YOUR own business? 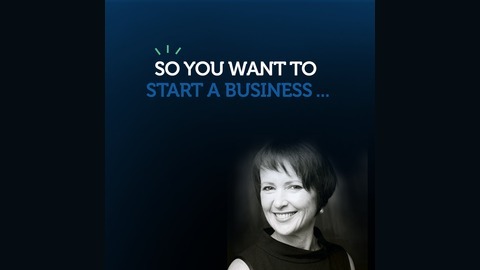 In this Podcast ‘So You Want to Start a Business’ we uncover the insider tips, the hacks, the strategies and actionable steps you need to build a business and life that you love. Host Ingrid Thompson interviews a diverse array of entrepreneurs and business founders who share their own start up stories and lessons learnt along the way to assist you on your own business journey. 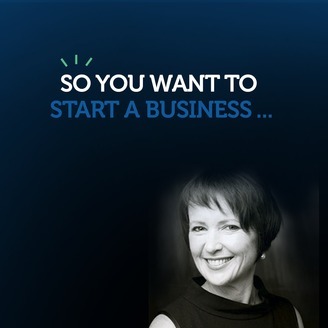 Ingrid has written the book "So You Want to Start a Business" Download your free excerpt at http://www.thestartupsteps.com. Bluprint is at the heart of some of the most cutting edge projects globally. They enable some of world's most exciting companies to achieve their marketing and advertisement goals through their expert knowledge, tools and insights. You can listen to me reading the chapters across episodes of this podcast. And I ad lib new and interesting content as I'm reading.